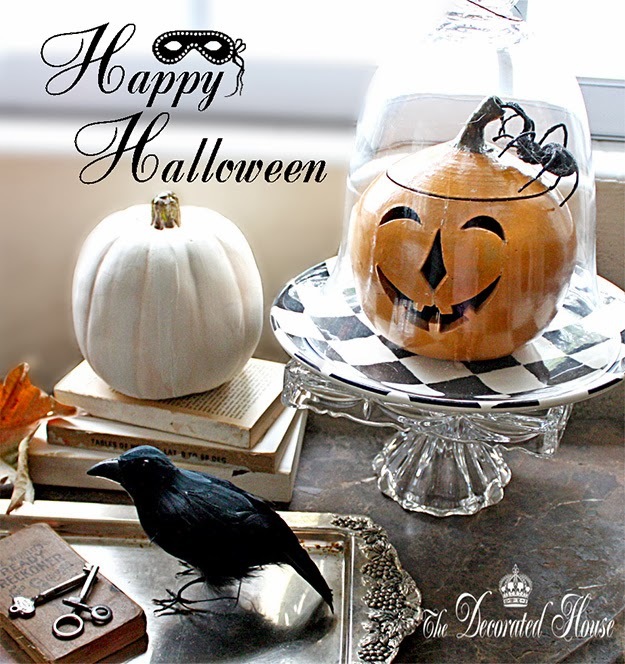 Love your Halloween Vignette! Happy Halloween! Hello Tammy, Hope you are having a wonderful Halloween! I wanted to see Cody Bear in costume!! !